With several locations conveniently located in South Florida, Wood-Chuck Workshop has the knowledge and wherewithal to take on any and all of your marine carpentry needs. We offer custom marine carpentry services for all vessels, from SportFish to Superyachts. 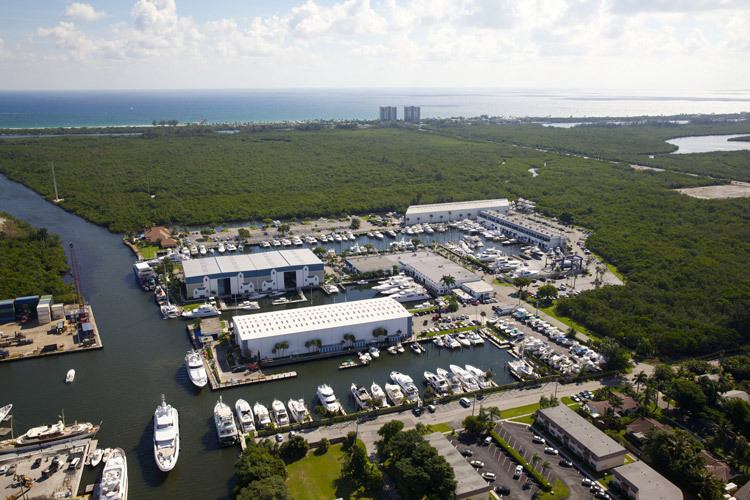 Our clients range from individual owners, yacht brokers and brokerages, to warranty and finishing work for manufacturers, captains and trustees. At Wood-Chuck Workshop, we do it all - in wood.